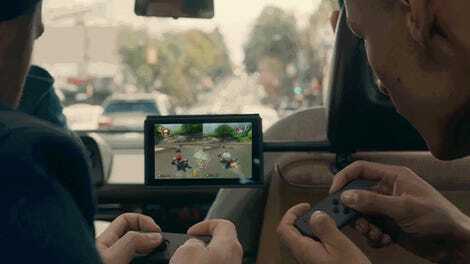 After years of being declared obsolete by video game fans, Nintendo is hot again. The house that Mario built has the hardest Christmas gift to get your hands on with the NES Classic Edition. Super Mario Run hits the iPhone this week. And the Nintendo Switch is only a few months away. 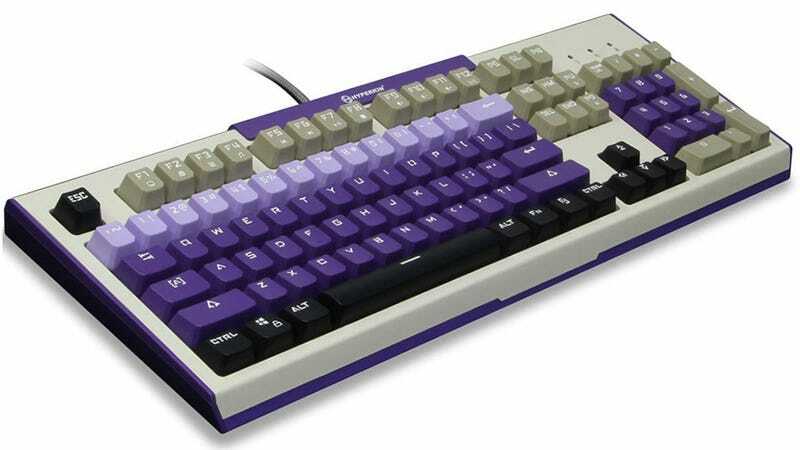 But you can buy this Super NES-themed mechanical keyboard right now. 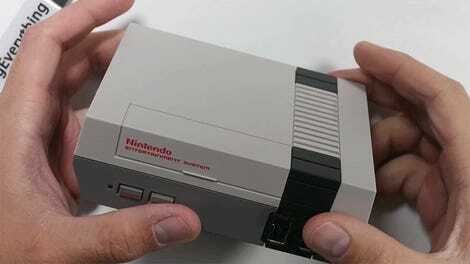 Hyperkin is mostly known for its Retron series of emulator systems that play practically any old cartridge game. But the company also makes loads of other retro gaming hardware. The Hyper Clack Tactile Mechanical Keyboard is what happens when a keyboard and Super NES become one beautiful peripheral. So far, there’s no word on how this thing feels to type on. With a price tag of $99.99 it would need to be more than just a pretty face. The Gaote blue switches aren’t considered great for gaming but many people feel they hit the sweet spot for typing.